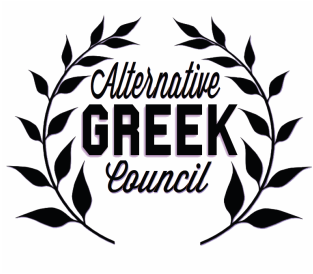 ﻿The Alternative Greek Council was created to aid in the promotion of the alternative Greek organizations on campus and to stress the existence and extent of the activeness of these organizations on campus. 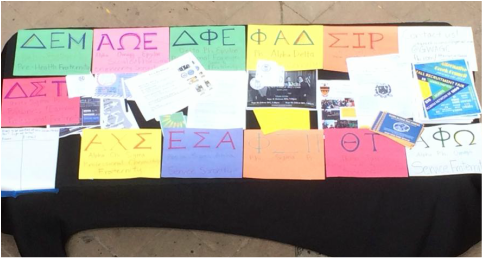 The Alternative Greek Council is an umbrella organization which presides over the Alternative Greek community. 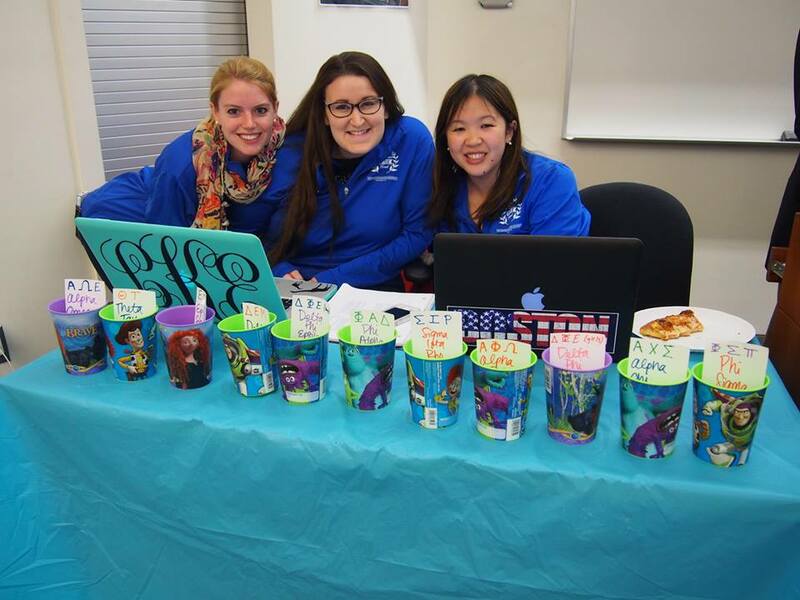 The Alternative Greek Council annually hosts Alternative Greek Week to facilitate bonding, cooperation, collaboration, communication, and promotion of the Alternative Greek Community.